Once considered the first behemoth exchange, today only the carcass of MtGox remains. What lead to the demise of this Giant? Where to start? At the beginning seems like the best idea. Most people are now aware that MtGox is an acronym for Magic: The Gathering Online eXchange and that mtgox.com was registered and set up as a platform for trading Magic: The Gathering Online cards in January 2007. Fewer are aware that the trading platform had 2 brief stints of activity before owner Jed McCaleb moved on to other projects, leaving mtgox.com idle. Flash forward to 3rd of Jan 2009, when the bitcoin genesis block was mined by Satoshi Natamoto. 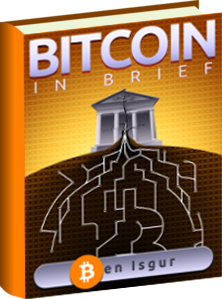 McCaleb became aware of bitcoin in early July 2010 and soon recognized a gap in the exchange market for bitcoin. 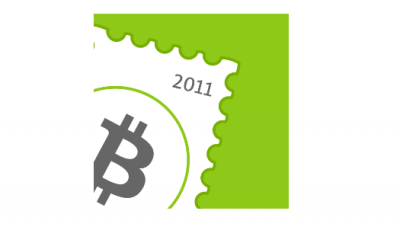 On 17th of July 2010, the unused domain name was recycled, Magic: The Gathering Online eXchange was rebranded as MtGox and the first official bitcoin exchange was born. By early 2011 bitcoin was starting to grow, reaching $1/ BTC on 9th of February, and McCaleb decided the exchange needed to be managed by someone with more resources than he was able to spare. 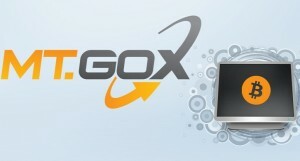 With that, on 06 March 2011, he sold mtgox.com to Mark Karpeles, retaining a 12% equity share. Only 3 months later, on 19th June 2011, MtGox experienced it’s first attack, causing over 60,000 usernames, email addresses and passwords to be leaked. Some customers had reused the same login credentials for wallets provided by MyBitcoin.com and approximately 600 had their balances stolen. On that same day, the admin account of MtGox was also hacked and a mass selloff of bitcoins was initiated causing the bitcoin price to drop from $17 to $0.01. This event was the first of a long string of attacks, errors and mismanaged happenings for mtgox.com, with Mark Karpeles at the helm. 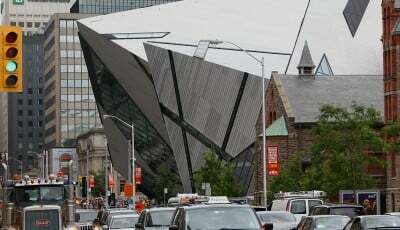 Other start-up service providers were affected, and ultimately ended up folding. However, Karpeles and his team made a string of public statements, appearances and pledged to reimburse customers from their own pocket, and MtGox rebounded. MtGox developed a reputation as the place to go to trade bitcoin and by 01 April 2013 bitcoin had reached the $100 milestone and MtGox was managing 76% of global bitcoin trades. Karpeles asked for the trust of bitcoins earliest adopters, and they gave it, but not without reason. Within their first year of business Karpeles PR team effectively managed their first crisis and came out trumps. In order to become compliant with US regulations, MtGox spent a tidy sum of $25 million. This was necessary to prevent the regulator from seizing any funds due to potential violations but also to show the foundling bitcoin community that MtGox were committed to doing things by the book. “We are the leader. We have a huge responsibility to do things by the books.” -Gonzague Gay-Bouchery, Chief Marketing Officer, MtGox. As the leader of the pack, Karpeles soon found himself being approached as somewhat of an authority on bitcoin, boosting the confidence of customers in Karpeles himself and in MtGox. 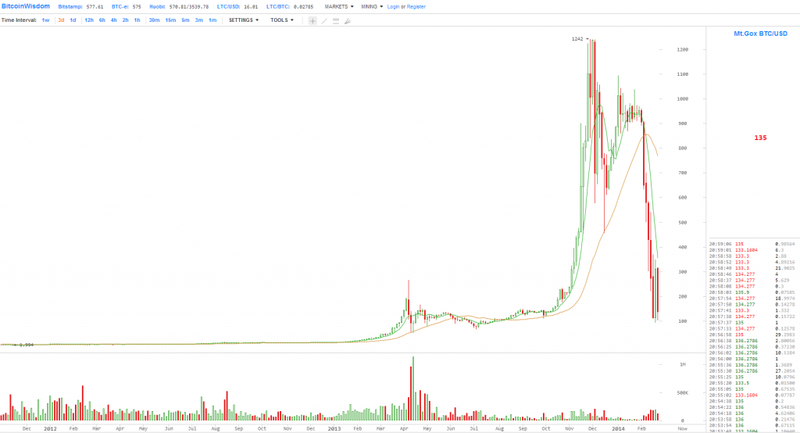 As bitcoin continued to grow, the cracks in MtGox started to appear. The first lawsuit against MtGox appeared in early May 2013 and by mid May, US based PSP, Dwolla, had received notification from US Homeland Security, preventing money transfers to and from MtGox. The contents of one account in particular was flagged as potentially subject to seizure and forfeiture under US law. This lead to the decision to ban anonymous transfers and withdrawals. In a press release, MtGox assured customers that they had increased their support staff to accommodate the verification process. In the past two months Mt. Gox has invested in more than doubling our verification support staff, and we are currently able to process most verifications within 24~48 hours. At this point the anonymity of bitcoin needed to be sacrificed in order for bitcoin to be accepted as a valid form of currency and MtGox was still managing approximately 80% of global bitcoin transactions. However, this was also the point when those who were not huge fans of MtGox started voicing those opinions. “in response to a growing volume of deposits and withdrawals from what it calls established and upcoming markets interested in Bitcoin”. Ever the optimists, MtGox powered ahead, reassuring customers that USD deposits and other currency withdrawals were unaffected. The confidence of MtGox was not shared by the wider market and with more exchanges cropping up globally, we saw the first threats to the MtGox crown appear. In a shining example, BitPay stopped relying on MtGox for invoice exchange rates and instead decided to adopt a blended average of multiple exchanges. In July of 2013, withdrawals in dollars resumed but by mid August of 2013, the withdrawal woes intensified once more. More customers began complaining of delays in withdrawing their funds. Customers took to Reddit and other forums to express their displeasure and unease at the situation and some stated moving their bitcoin to other exchanges. At the stage, MtGox were on a slippery slope, with an opinion growing that the exchange was plagued. The withdrawal issue brought several more issues to light regarding MtGox. Many believed it’s location, in Japan, and the volume of USD passing through the MtGox bank raised red flags, causing a bottle neck effect, as the bank and regulators monitored the transactions. This was not helped by the discovery that MtGox had not initially been registered as a money transmitter business, even though it was handling financial transactions. The plagued exchange was also affected by technical issues over this period. This growing discomfort with the operating procedures brought MtGox to a pivotal moment. These issues would need to be addressed once and for all or faith in the team behind MtGox would be irreparably damaged. Alas, only days later $2.9 million was seized by the US government from MtGox subsidiary, Mutum Sigillum LLC. The funds were those from the Dwolla account initially flagged by the DHS that May of 2013. 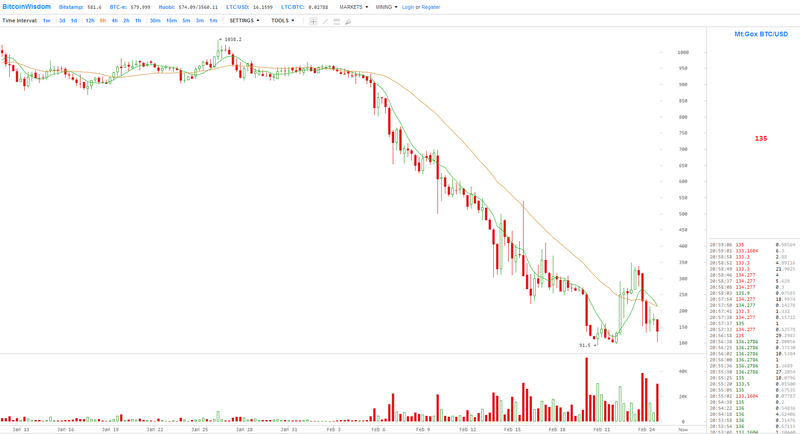 News of the seizure could be considered the turning point for MtGox as the leading exchange. Not long after BTC China surpassed MtGox and BitStamp as the leading exchange in terms of bitcoin volume. At the end of November 2013, in an attempt to address security issues at MtGox, the company issued external battery operated password generator, which could be linked to the customer account for extra security. The volatility of bitcoin has always been an issue but by mid December 2013, MtGox was showing a higher average price than the other exchanges (up to 50% volatility). The higher price, dubbed “the MtGox premium” was $21 and $34 more than Bitstamp and BTC-e prices in one instance. With the security of the exchange questionable and higher average prices, many newcomers began steering clear of MtGox. Unfortunately, for others, the MtGox name still had some respect and MtGox reached the 1 millionth customer milestone. With that a 25% celebratory holiday “discount” was advertised and more unsuspecting souls were reeled in. This was one of the last positive PR stunts for the exchange. The new year began with little in the way of reported incidents, but by 31st January 2014, MtGox were forced to release a statement regarding delays in withdrawing funds. “For the past few days some of our users have been suffering from Bitcoin Withdrawal delays where transactions could be stuck for several hours or days. By early February, the frustrations of the masses were becoming evident. A poll was commissioned by Coindesk to find out the extent to which customers were having issues withdrawing funds. It turned out that more than a “limited number” of users and transactions were affected and customers began to question how truthful the management at MtGox were being. On the 10th of Feb 2014, withdrawals were halted altogether, at short notice and another statement to that effect was released. This event caused the price of bitcoin across the entire market to drop significantly, before rebounding at the other exchanges. 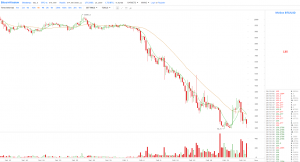 The price at MtGox dropped below $300 and the sickly exchange found itself in the spotlight once more. The results of the poll showed that 68% of customers has been affected, with funds becoming stuck or simply disappearing in transit from the MtGox wallet to personal wallets. For some, it seemed bitcoins and the MtGox transaction fee were being deducted from user accounts but never reaching the blockchain, never mind personal wallets. The withdrawals stopped, then the deposits stopped. Statement after statement were released, with each one seeming even less credible than the previous. Transaction malleability was blamed as the cause and the bitcoin protocol itself was targeted by Karpeles as reason for MtGox’s poor performance, despite the other exchanges remaining relatively unaffected. Although Bitstamp did experience a “massive and concerted” DDoS attack, causing them to halt withdrawals temporarily the other rival exchanges reported no effects caused by transaction malleability. MtGox beings failing on the PR front more frequently and obviously, even choosing to remain silent rather than address the concerns of their customers. At this stage many had been attempting to withdraw bitcoins or funds for several weeks, some even longer. MtGox decided to move headquarters (or run and hide) in the midst of their epic death spiral, with their new offices seemingly represented by an online office space only. The price of bitcoin hit $100 on the MtGox exchange only, signalling the end of the exchange. The eventual release of a statement by Mark Karpeles failed to appease the frayed nerves of MtGox customers and the later leak of a draft “Crisis Strategy Plan” helped even less. The underlying tone was leave us alone, we’re working on it. With confidence in MtGox and its management at an all time low, the failing exchange continued to be struck with further blows. Eventually, MtGox went black, the site shut down and their twitter account had its content deleted. 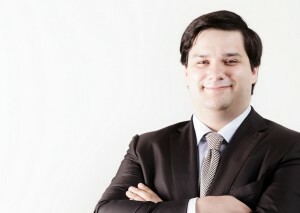 Karpeles resigned from the Bitcoin foundation Board. Customers began to strike outside the old Tokyo based offices, then devoid of MtGox staff. The media coverage didn’t stop, with reporters positively itching to capture the moment the MtGox beast issued its final death rattle. And heard it was. MtGox filed for bankruptcy and over 744K in customer bitcoins were reported missing or stolen, MtGox was subpoenaed for it’s records and then hacked in an unsurprising turn of events that suggested that the missing bitcoins were being (badly) hidden away within MtGox. Fraud accusations were made, a Bitcoin-stealing Trojan was found and Mark Karpeles has his assets frozen while investigations were planned. Such a stupendous fall from grace will surely be converted into big bucks on the big screen in years to come.